Click on photo to view a larger image. Professional Custom Die-Cut Vinyl Stickers are easy to position, directly on a vehicle or door. 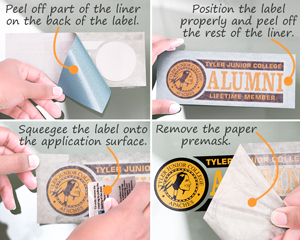 Unlike other die-cut stickers, these are available in two or more colors for a distinctive design. Order as few as four decals for one design. 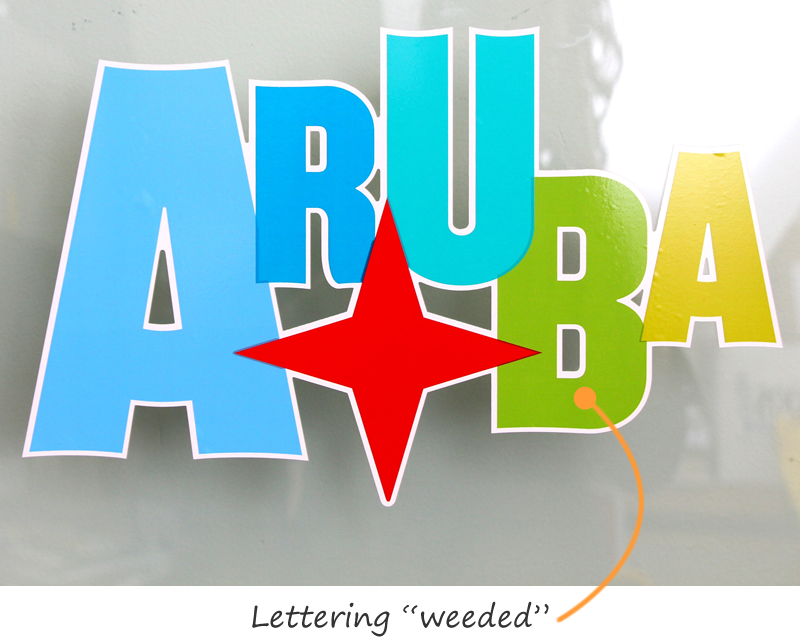 • All decals are “pre-weeded” – cut outs are already removed. 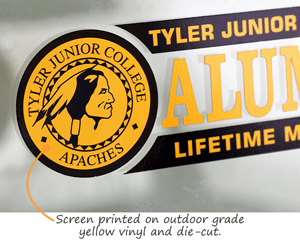 • If you need a simpler, lower cost die-cut decal in just a single vinyl color, try one of our templates. 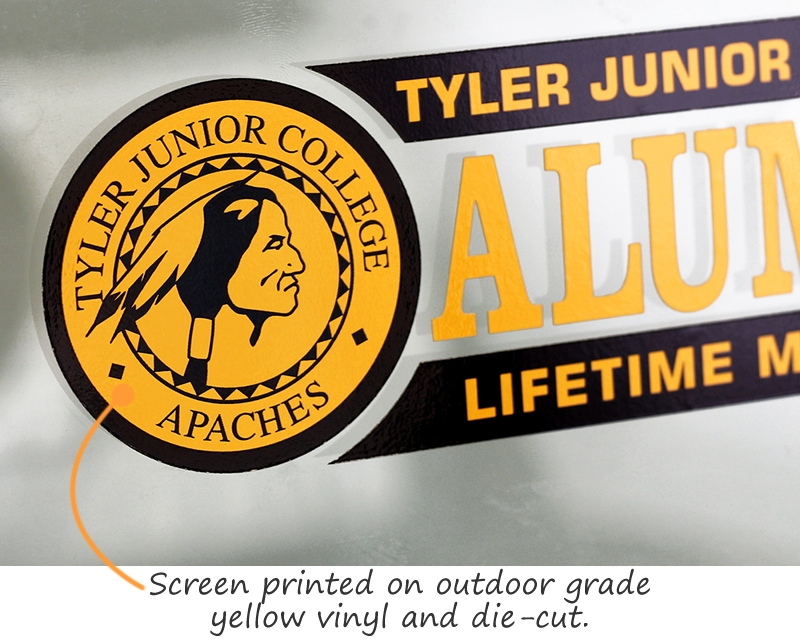 • Additional print colors add a little to your price, but simpler designs usually have the most impact and appeal. 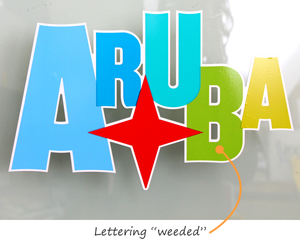 Letters must be at least 1/2" with a stroke of at least 1/8". 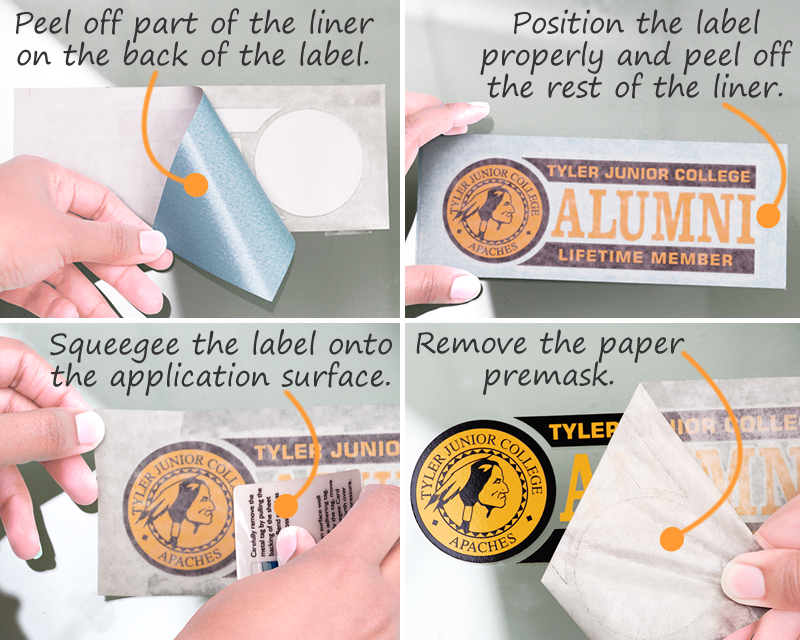 Include a minimum of 1/16" of space between lettters of designs, with round tapered points for small strokes. 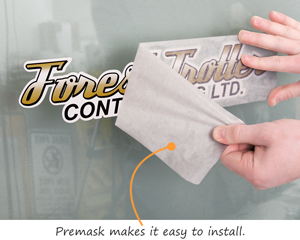 Just need a simple decal in just one color? It takes seconds to add your special text, business hours, special prices… Choose sizes from 12” to 36” and four colors of vinyl. Order just one sign - for only $14.95 total! Over 50 common legends are in stock. Use for doors. Mark no smoking areas, exits, restricted zones, etc.